Meal Planning time! The key to your SUCCESS is planning. It is so important to make sure that you have a plan in place. It also keeps fuel in your body for your daily activities. 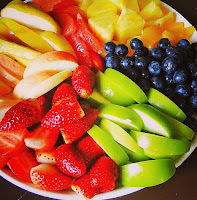 ALWAYS EAT BREAKFAST within one hour of when you wake up! It will start your metabolism and if you are not losing weight it could be because you are not eating a healthy breakfast with complex carbs and protein.It is very important when exercising and trying to lose weight that you eat 6 small meals per day. This helps to keep your metabolism going throughout the day. 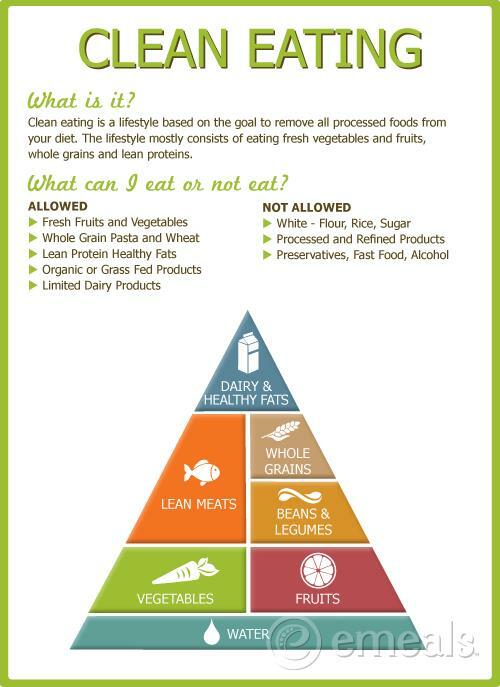 When following clean eating, you can use Tosca Reno's Eat Clean Recharged Book as a resource to understand the reasoning behind it. But even better than that is following the 21 day fix meal plan. 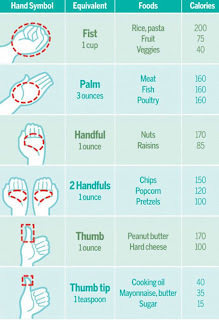 Portion control food containers help you figure out how much of each good group you need (fruits, veggies, grains, etc). Plus there is a vegan option! Make a meal plan, plan a grocery list, and then prep your meals for the upcoming week. This is the best way to be prepared and not have the tendency to steer away from the clean eating track! 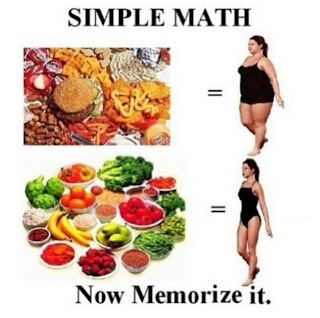 We are more likely to make good meal choices if it is more planned out and it will get us feeling good! Portion Sizes. When eating 5-6 small meals a day portion sizes become really important! You can’t eat 5-6 meals at the same size you were eating 3, otherwise we are going to have problems!! 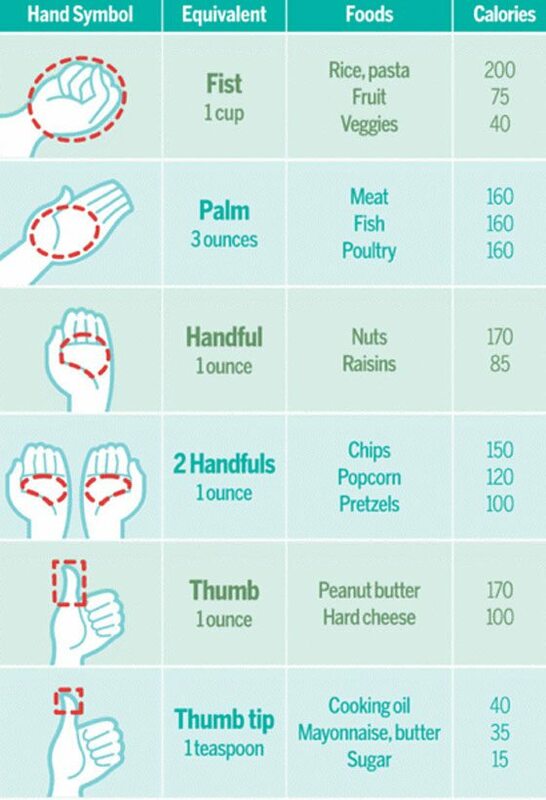 So here is a guide that will help you know exactly what your portion sizes should look like. 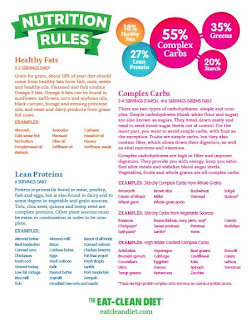 Remember make sure at each meal you are pairing a complex carb and a protein! Snack preparation! Another really really important key to your success is being armed with snacks. 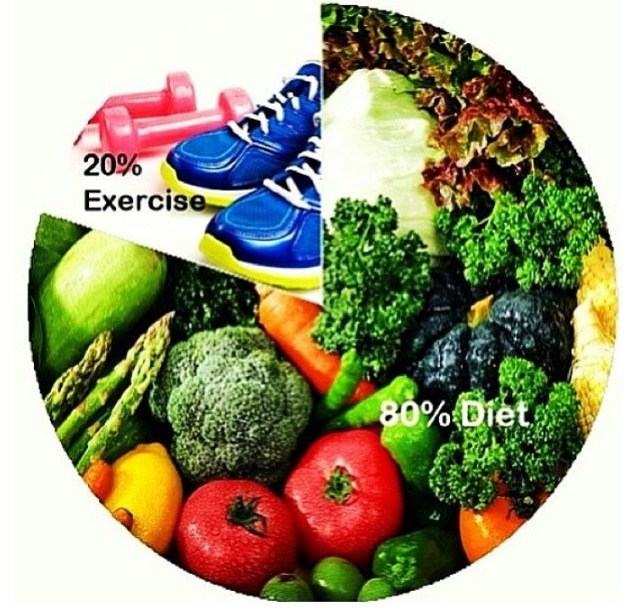 You want to aim to eat every 2 ½ to 3 hours. That is so important because it keeps you metabolism fired up, it keeps you feeling energized, and it also saves you from getting so hungry that you just eat anything and everything you can find. I find that when I let myself go any more than 3 hours I want to eat everything in sight. My ability to make good decisions goes right out the window. But, when I plan accordingly, have snacks on hand whether it’s stashed in my bag, the glove box or my desk at work I am always ready and then not forced to make decisions. I also like to set aside time on the weekends to prep my snacks. 21 Day FIX meal plan here! 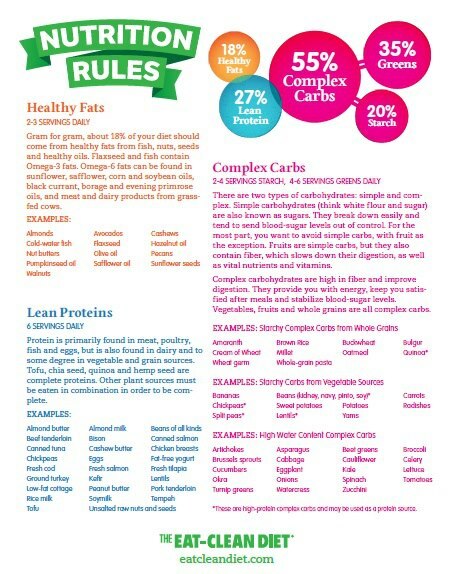 Vegan 21 day fix meal plan here!